In winter 2015, when our project in Finland was finalized, Serlachius foundation invited three experts in Nordic architecture. Three professors with different backgrounds and different age. 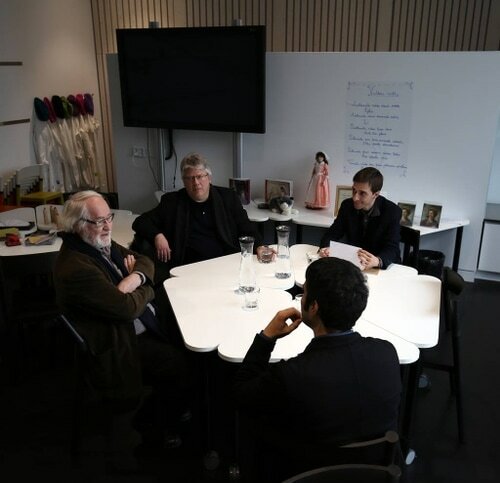 Professors Juhani Pallasma (Finland), Peter Mckeith (USA) and Jaime Ferrer (Spain), got together to discuss about one of the most “Finnish” buildings build in the last years, as Pallasma himself described it. 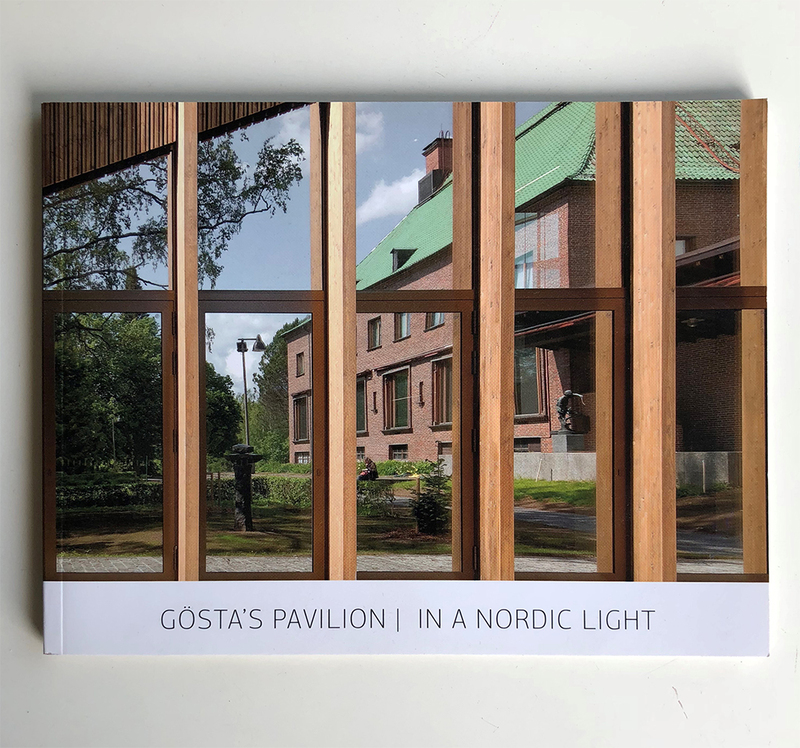 That meetiing review turned into a delicate publication by Serlachius Foundation that compiles the experts’ texts, author’s texts and drawings, together with Photographer Pedro Pegenaute´s vision of the building in a Nordic Light, like the name of the book itself.